Dr Cohen has been practicing for over 15 years. She enjoys going to work everyday and feels great satisfaction when she improves her patientâs vision. 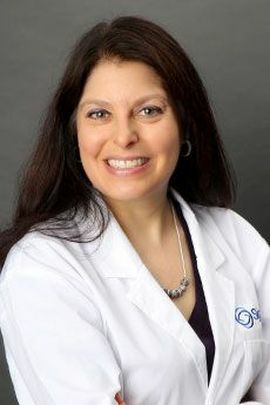 Dr Cohen attends continuing education classes to stay up to date with new technology, medications and treatment options. It is her goal to provide the best optometric care to all her patients.